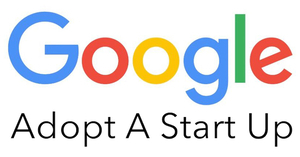 Irish startups from across Mayo are being encouraged to apply for Google’s Adopt a Startup Programme, which this year launches in an exciting new format. 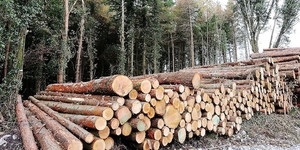 The new programme will be eight weeks duration and will focus on Priority Growth Areas, identified by the companies themselves and the Adopt a Startup team in Google, which have a significant impact on a startup’s development and success. 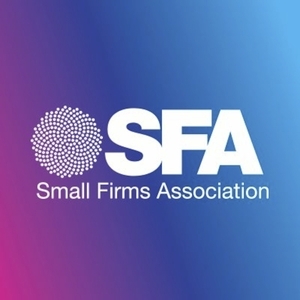 The Small Firms Association Smart Business Conference takes place on Thursday, May 2, 2019, in the Aviva Stadium Dublin 4. 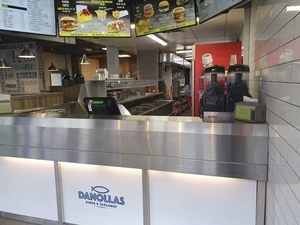 The Restaurants' Association of Ireland (RAI) has called for changes in government policy to ensure that restaurants can stay viable. 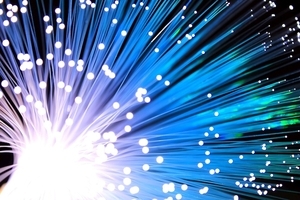 Enet, Ireland’s largest wholesale, open-access network operator, has announced that the Metropolitan Area Network (MAN) at Knock Airport, is being utilised to deliver high-speed connectivity to mobile phone customers in the region. 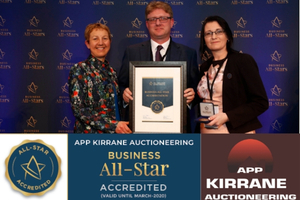 One Mayo and one Galway/Mayo company has been honoured at a national awards ceremony at Croke Park. There are three traits you should look for when buying a pair of shoes; function, comfort, and style. 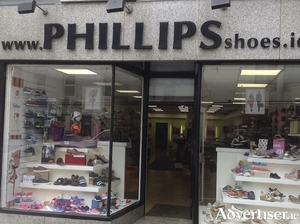 At Phillips shoe store in Ballyhaunis, customers have a wonderful range from which to choose the perfect pair for them. 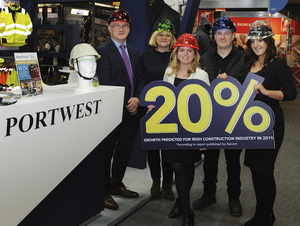 Westport based business, Portwest, was celebrating last week as Irish business continued to boom in line with the growth in the Irish construction industry. 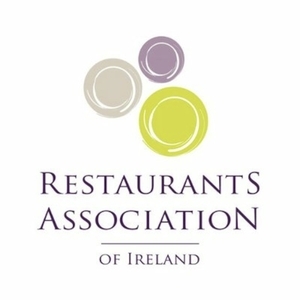 The Restaurants Association of Ireland (RAI) is calling on the Government to provide stability and reassurance to the tourism and hospitality sectors by reducing the 13.5% VAT rate back to 9%. 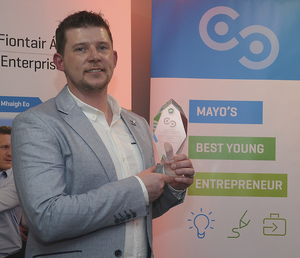 The closing date for applications for Mayo’s Best Young Entrepreneur competition is March 15 and the competition is open to anyone aged 18-35 who has a great business idea or is already running their own business. 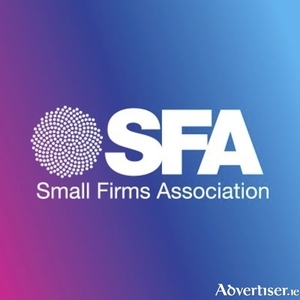 The SFA welcomes the announcement to support a further 3000 small/micro businesses with funding and training to develop their online capabilities in 2019 under the Trading Online Voucher Scheme, announced by the Minister for Communications, Climate Action and the Environment, Richard Bruton T.D. and Minister of State for Natural Resources, Community Affairs and Digital Development Sean Canney T.D.